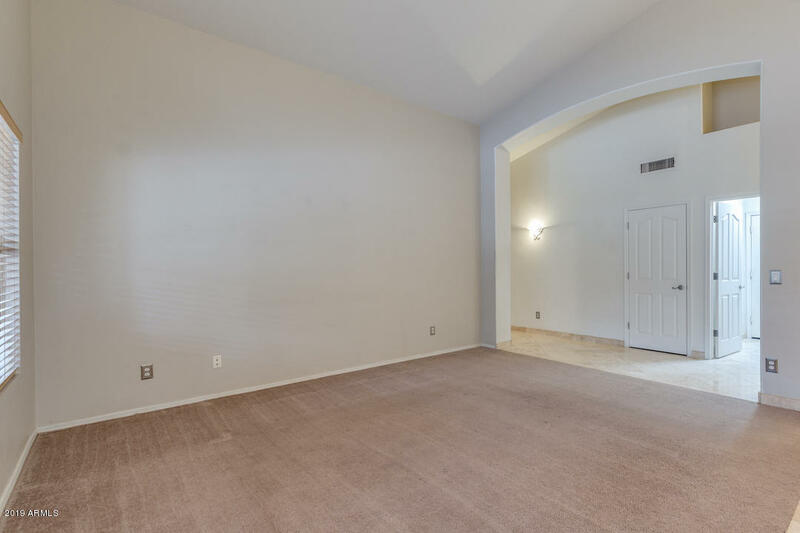 This home has had one owner! 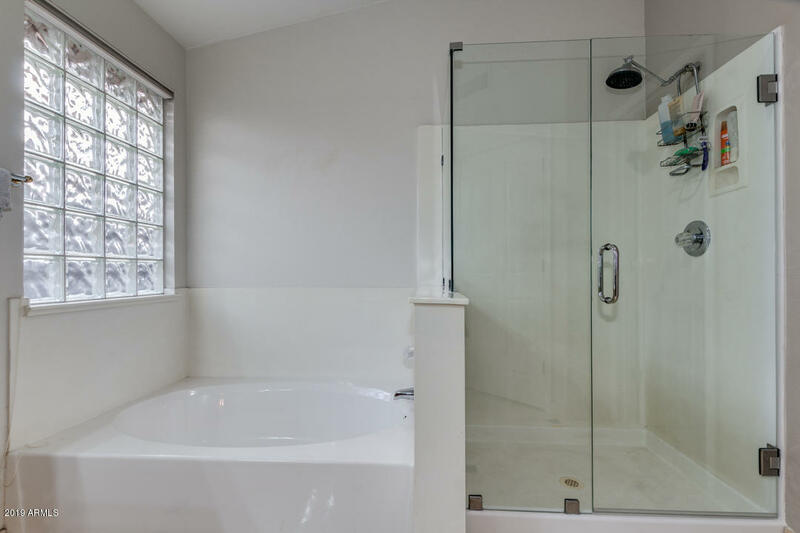 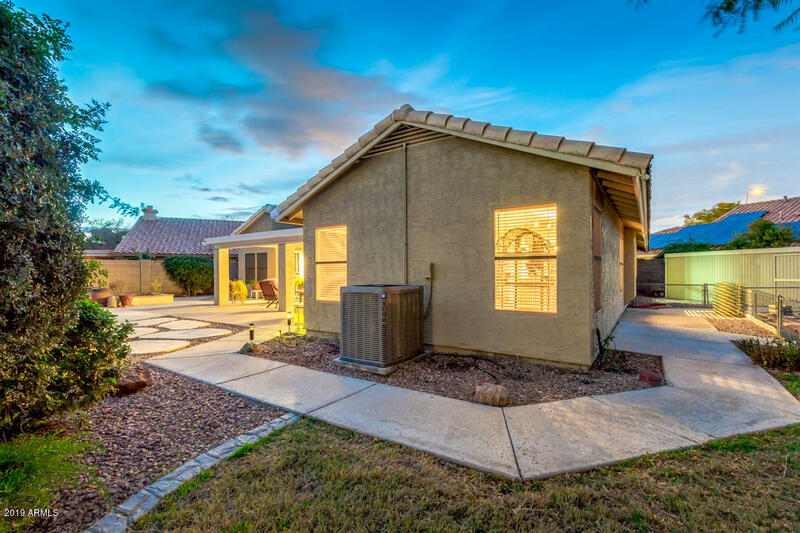 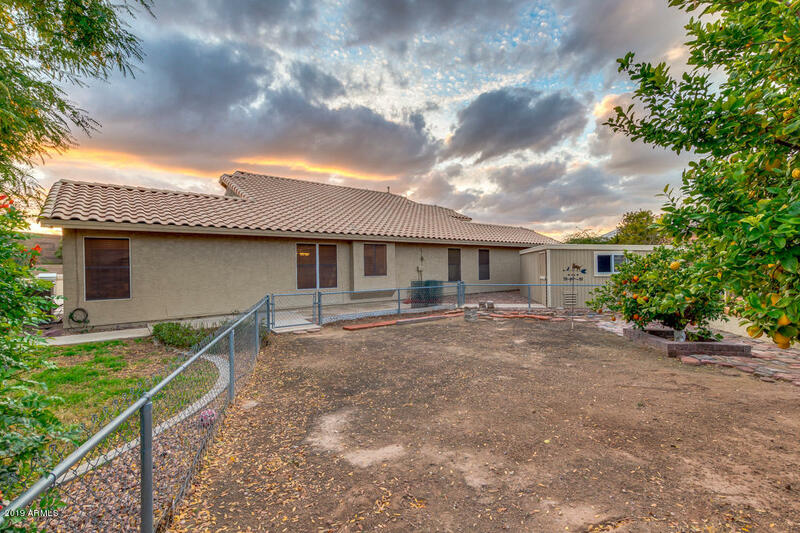 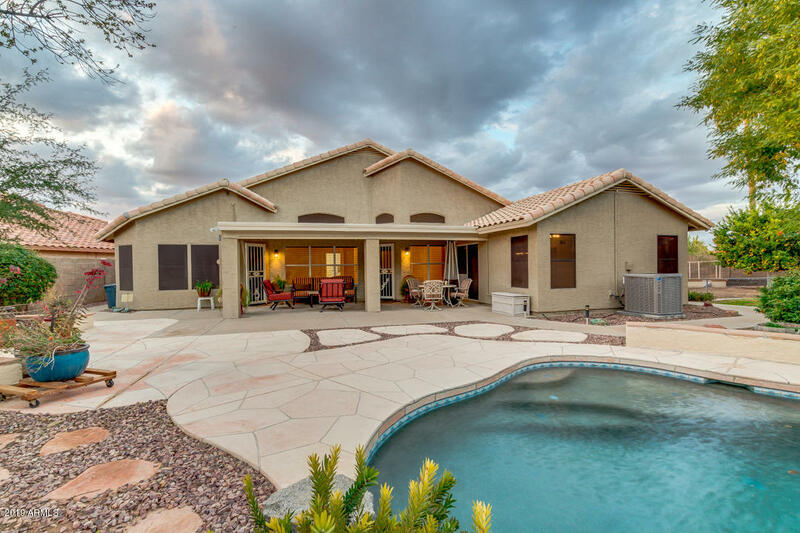 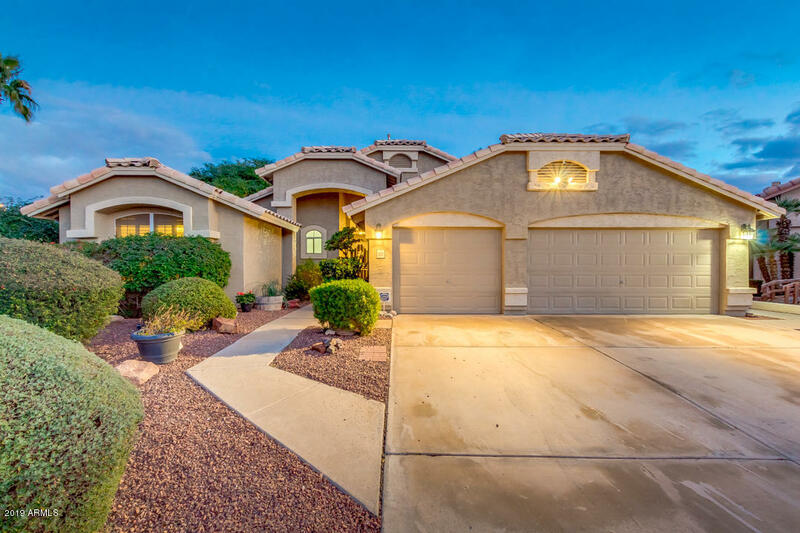 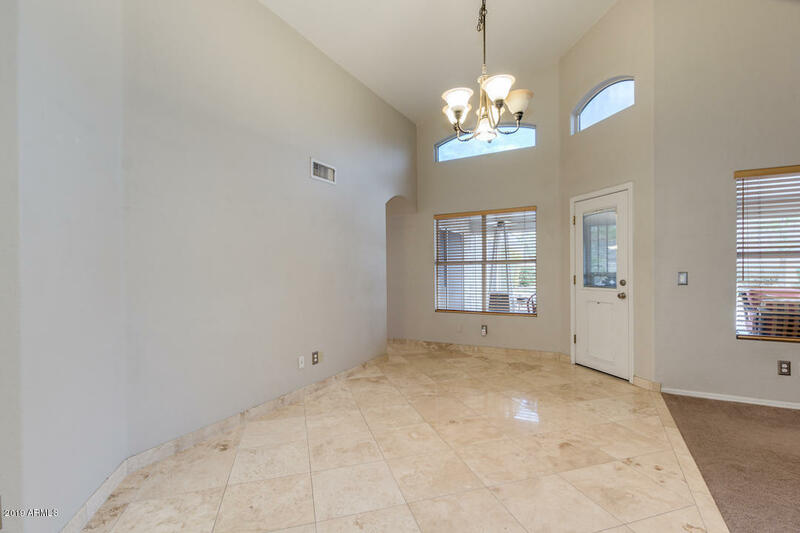 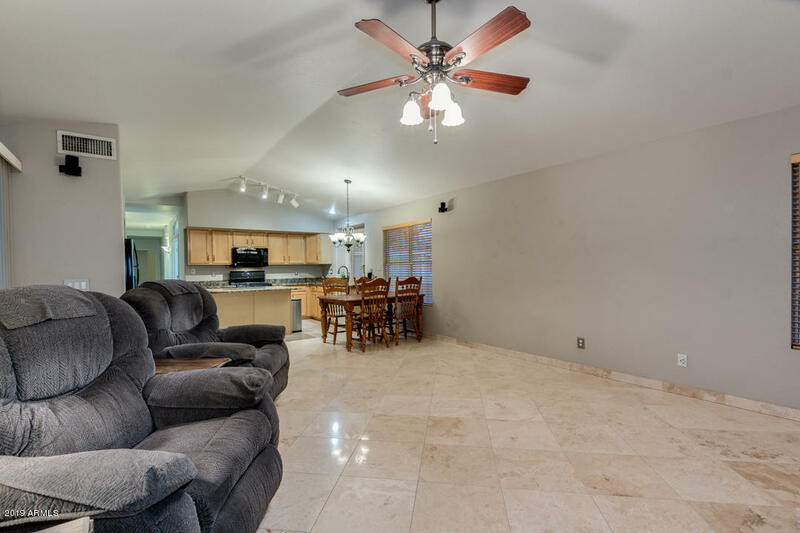 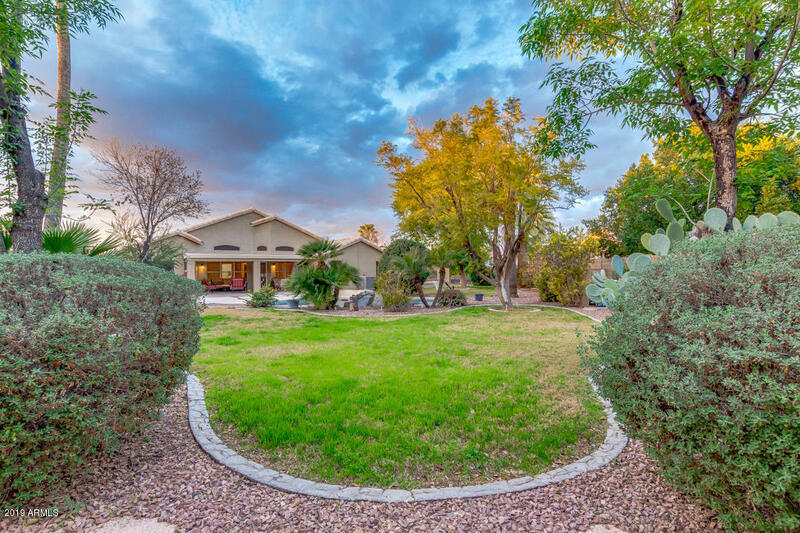 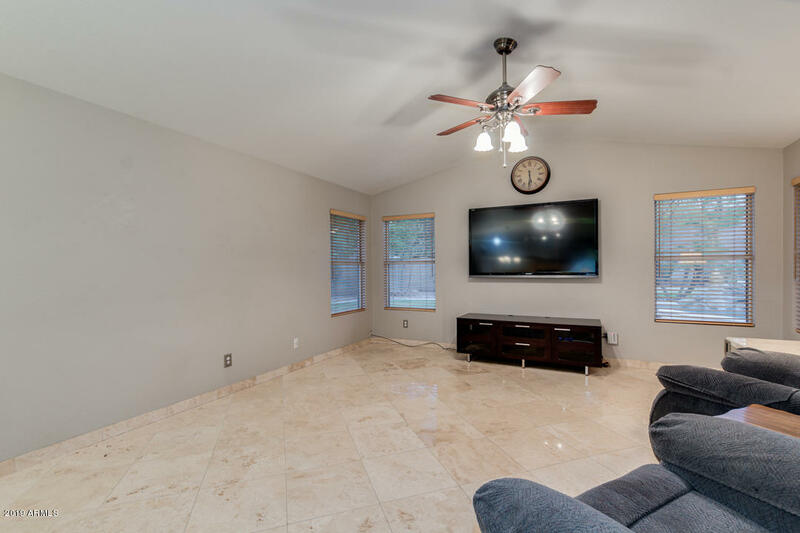 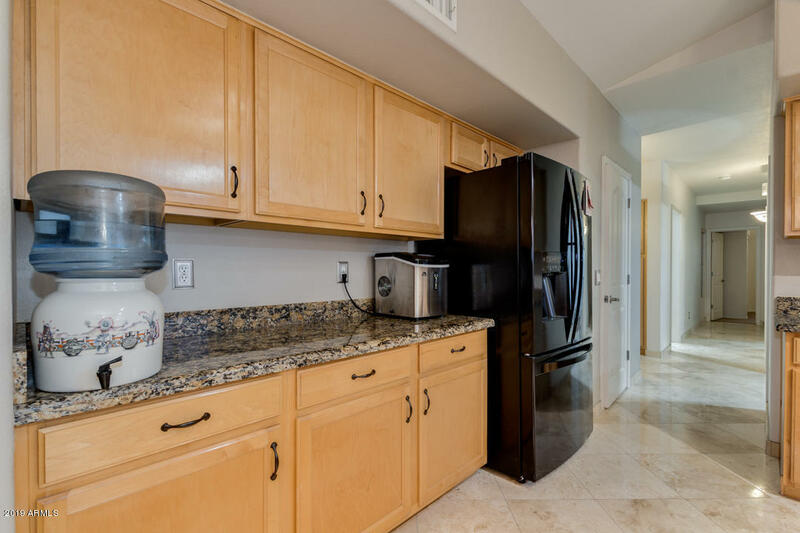 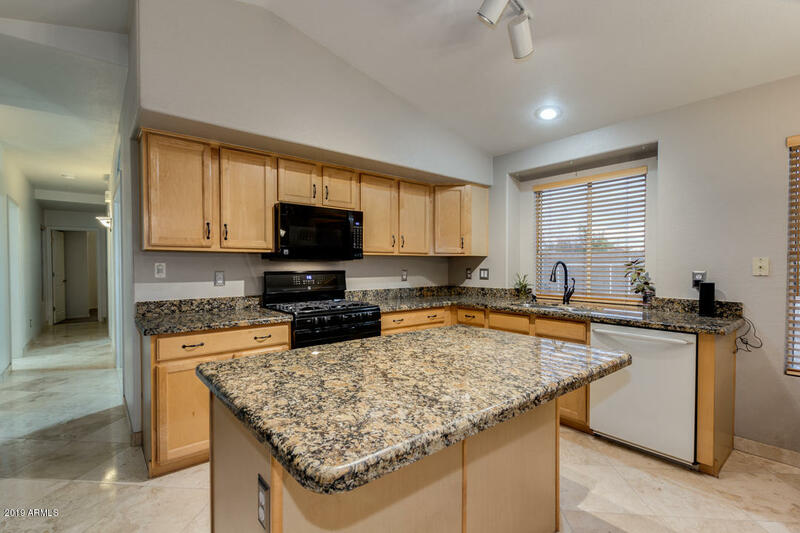 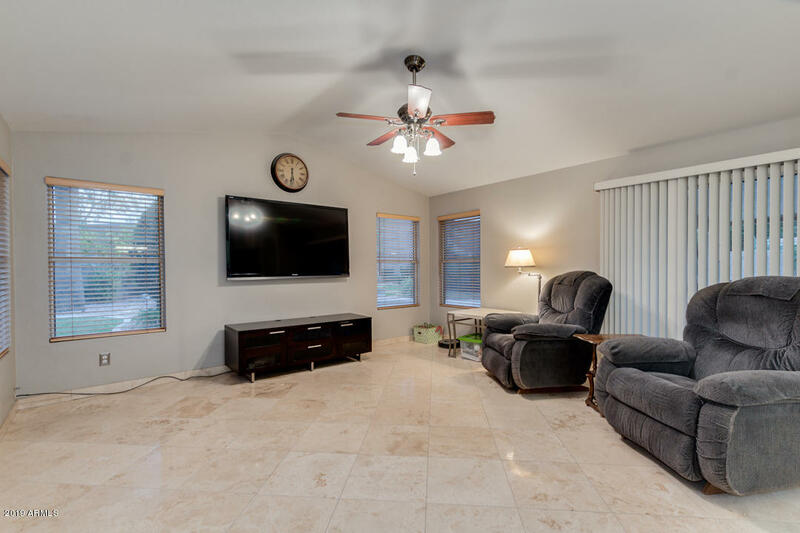 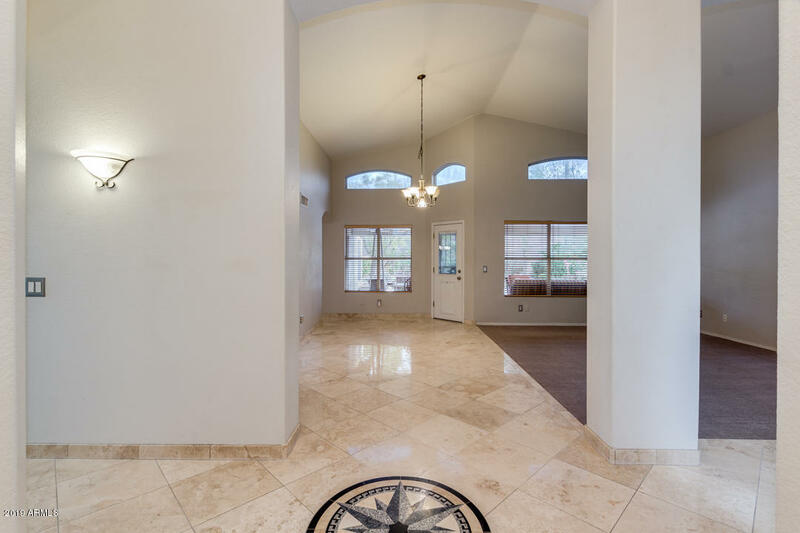 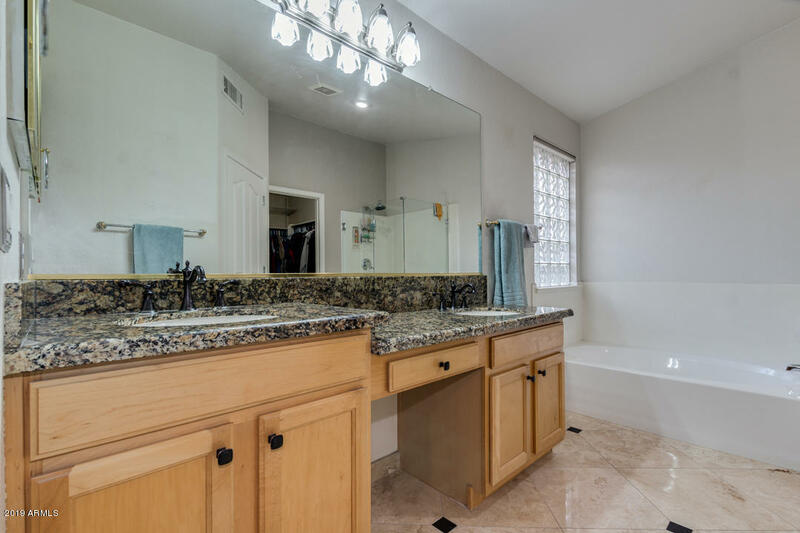 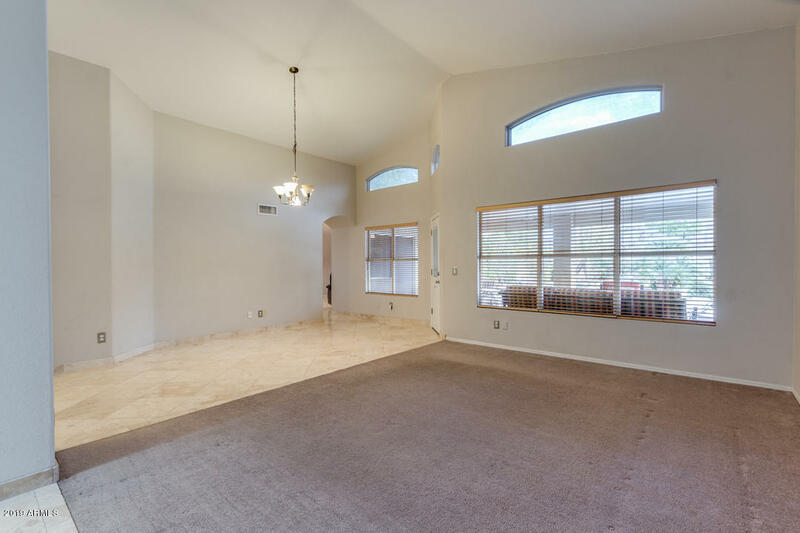 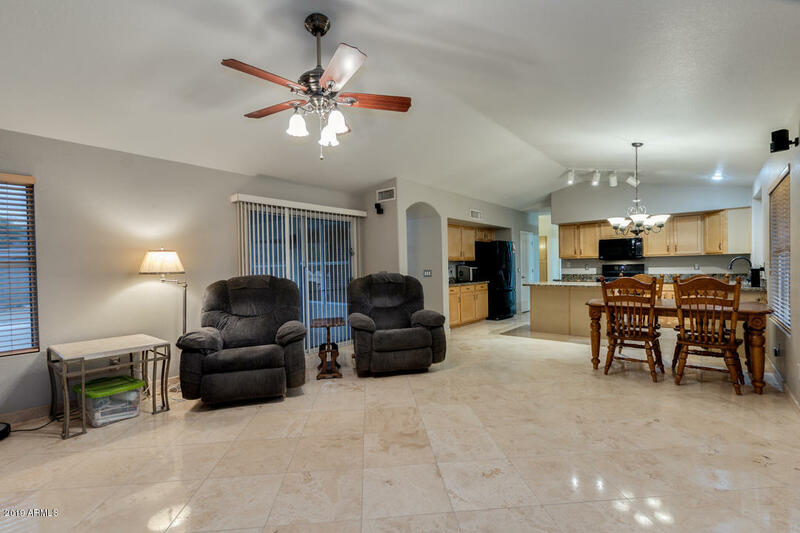 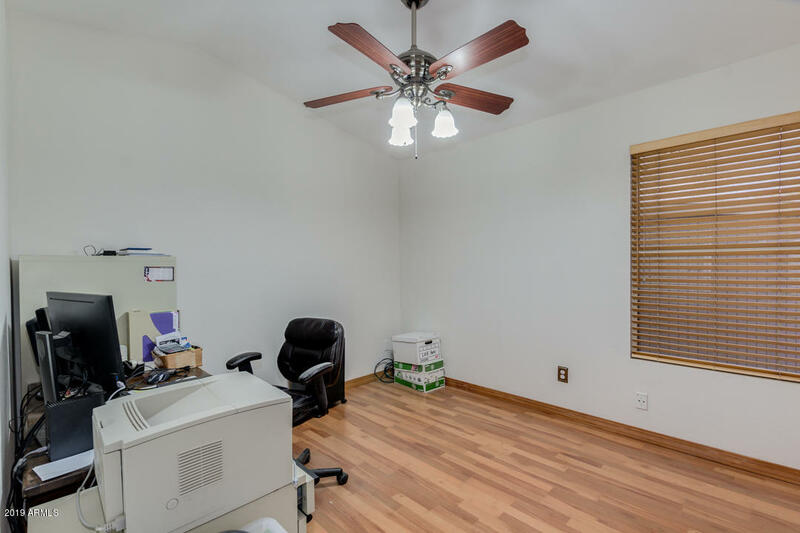 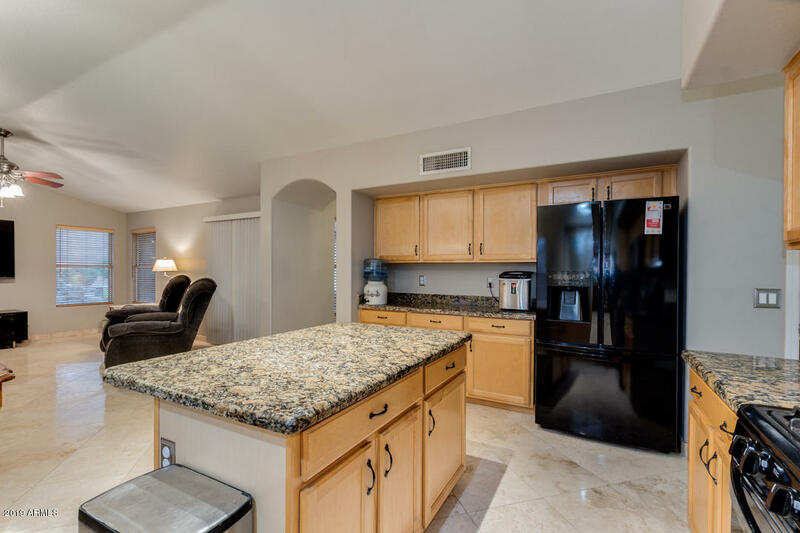 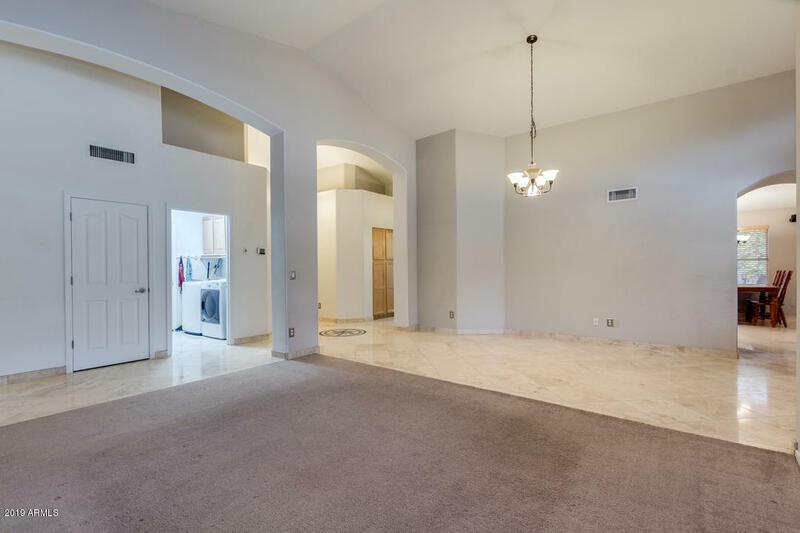 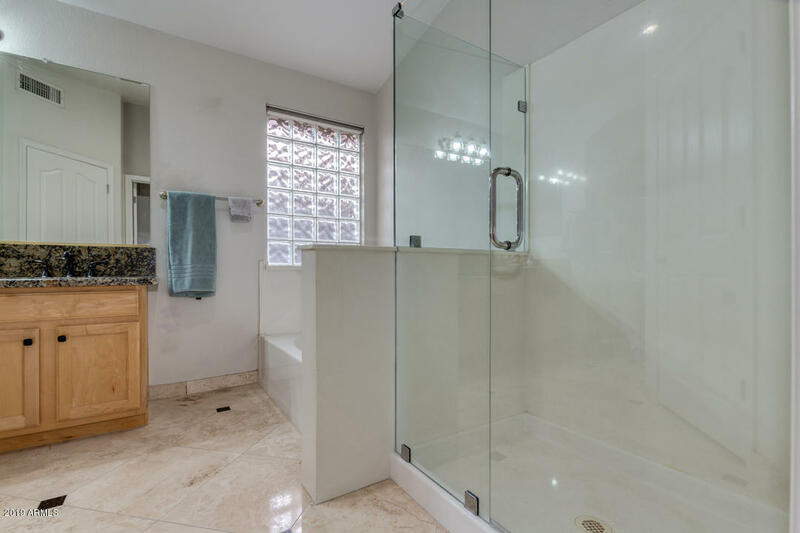 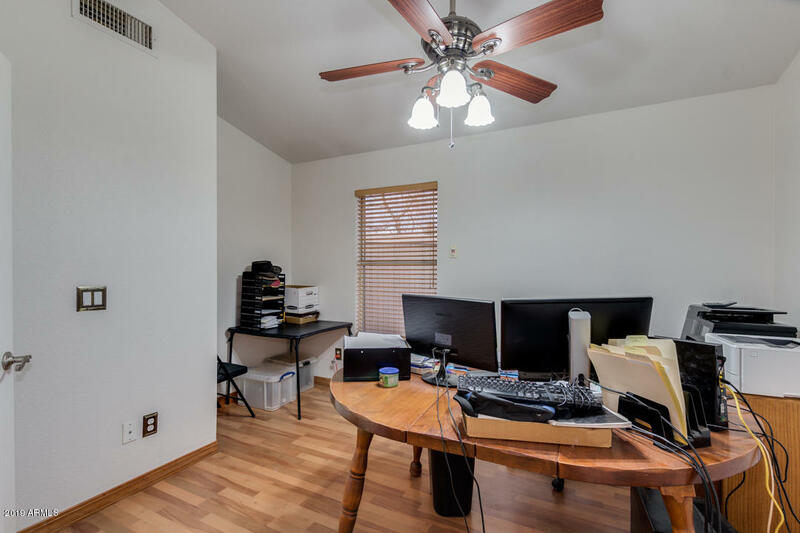 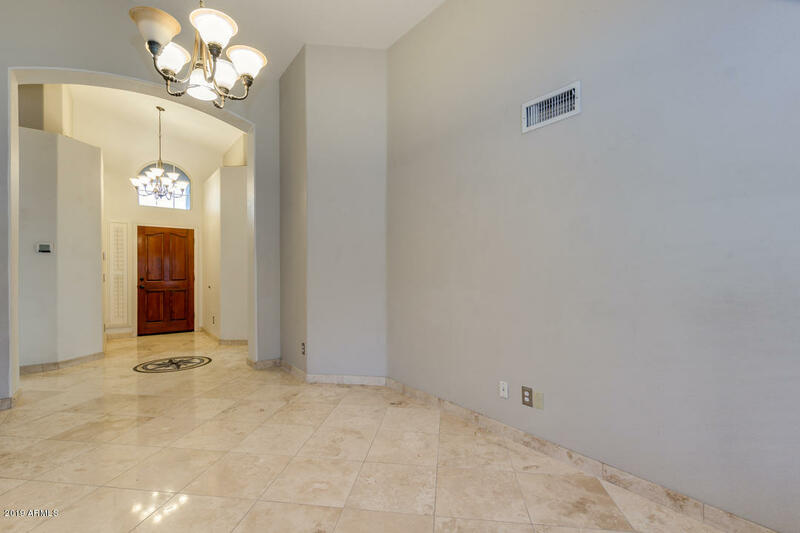 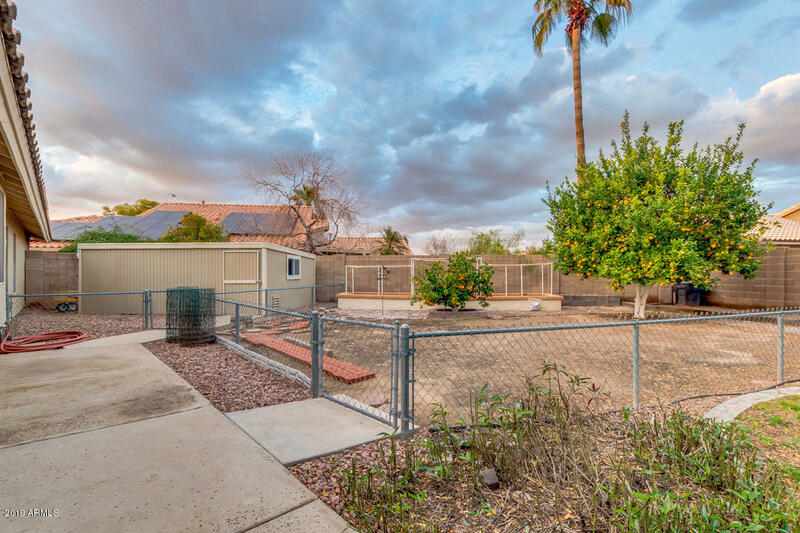 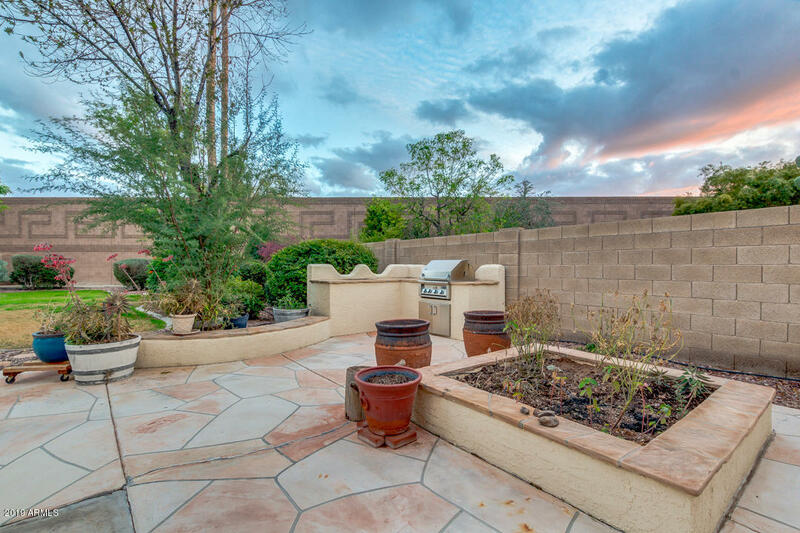 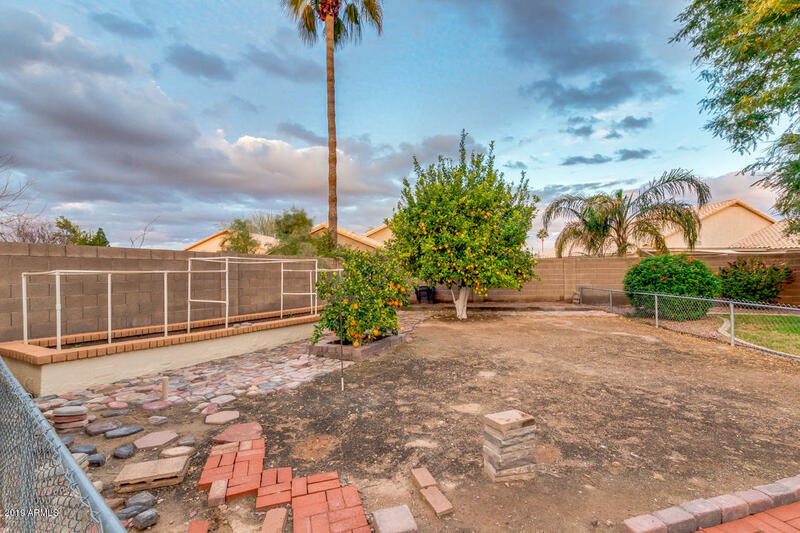 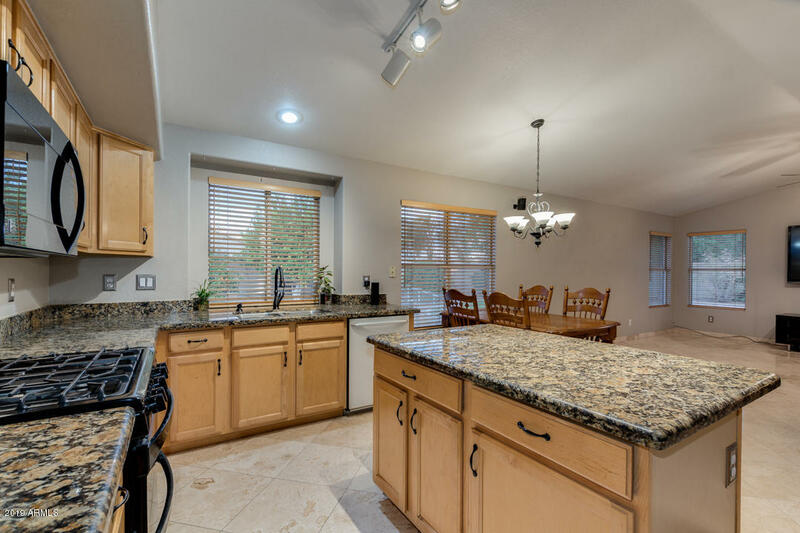 Gorgeous 3 bedroom plus den / 2 bath home sits on a 1/3 acre lot with so many upgrades.... travertine tile in entry, kitchen, and family room; granite countertops in kitchen and baths, updated faucets and fixtures, double ovens, solar screens, and tons of storage space. 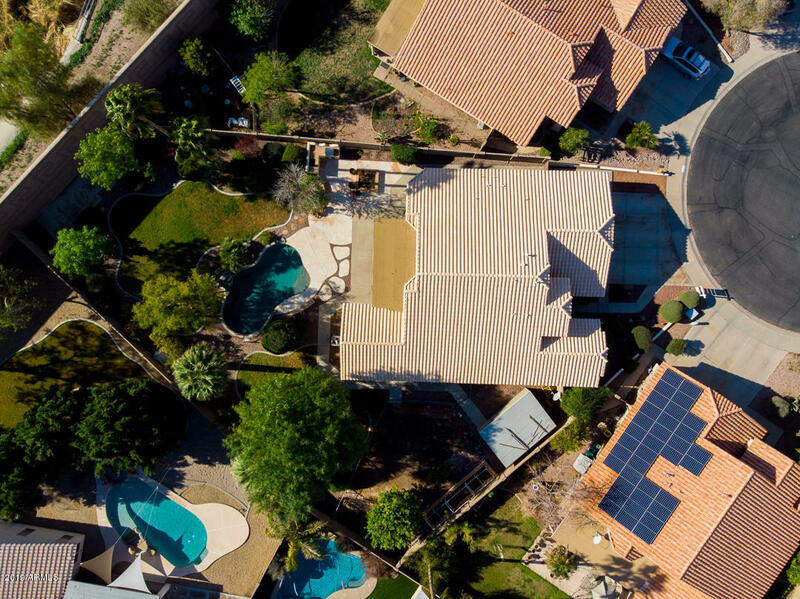 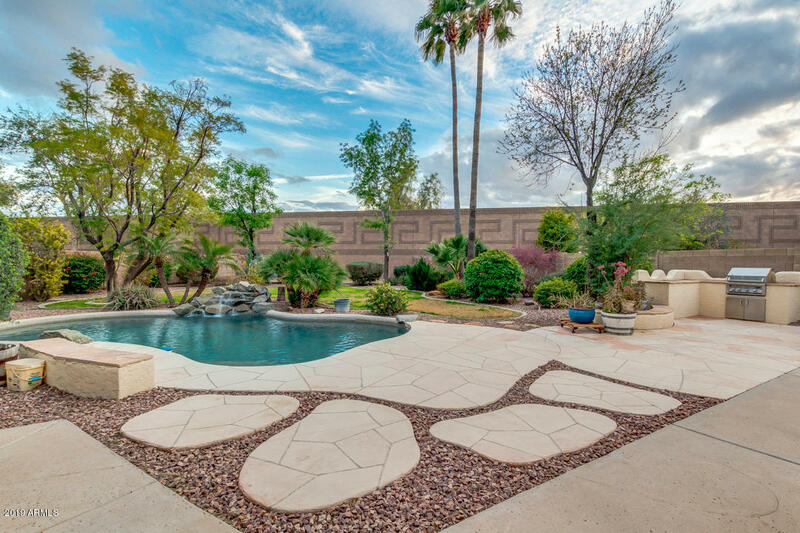 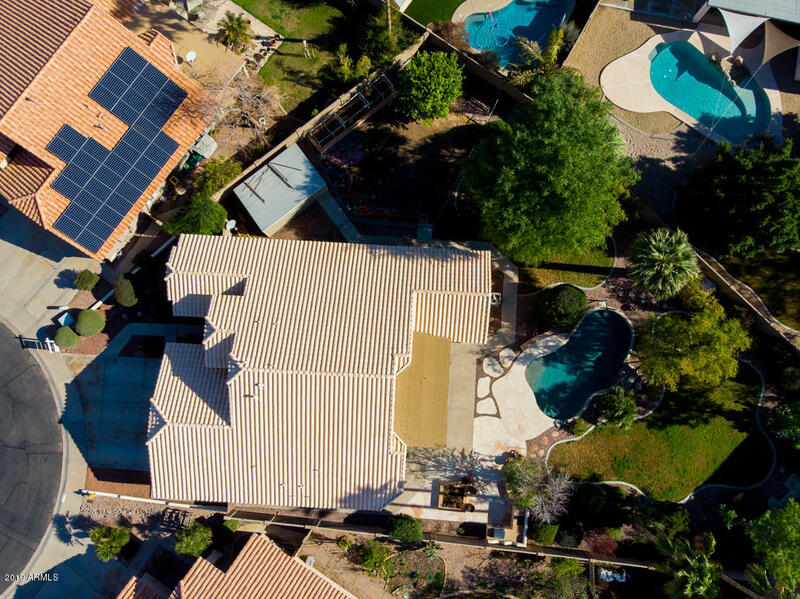 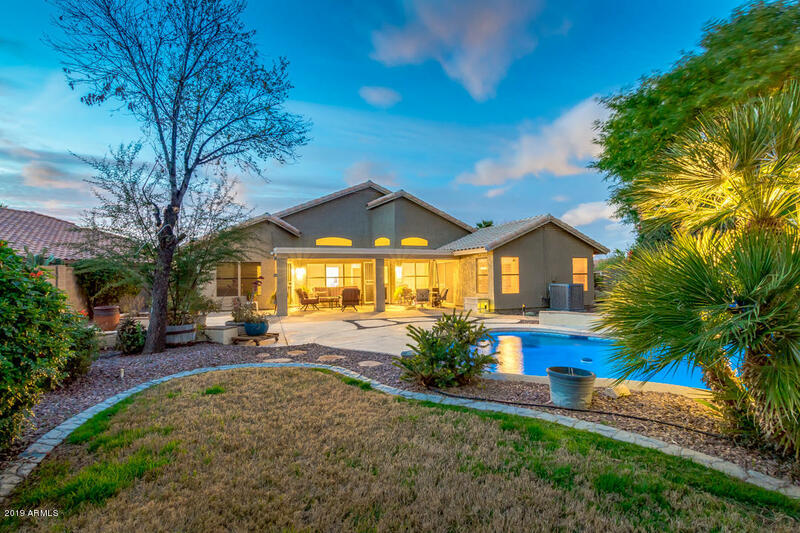 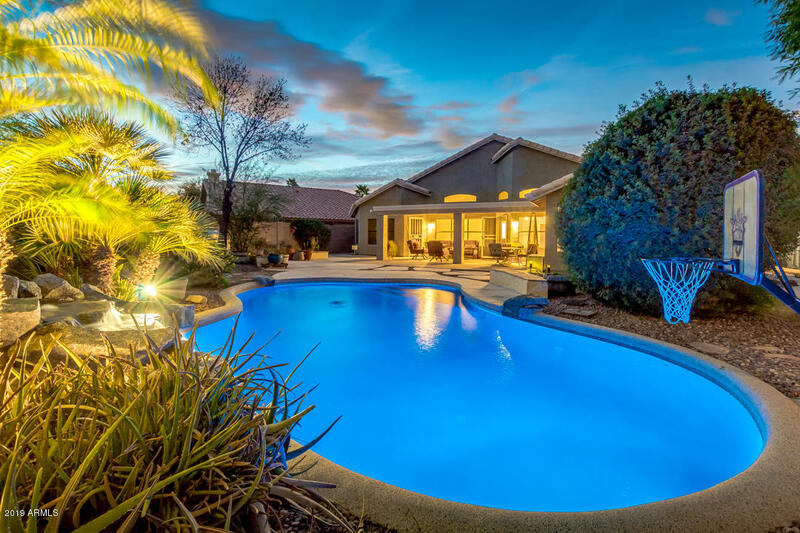 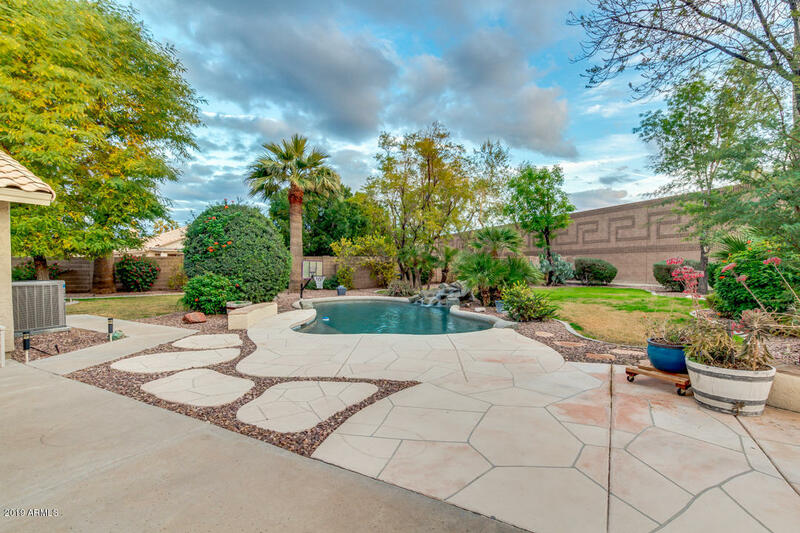 Backyard is an oasis featuring pebble-tec pool w/ waterfall and new multi-colored LED lights, built in Jenn-Air gas and charcoal grill, LED yard spotlights, large fenced garden, and huge storage shed. 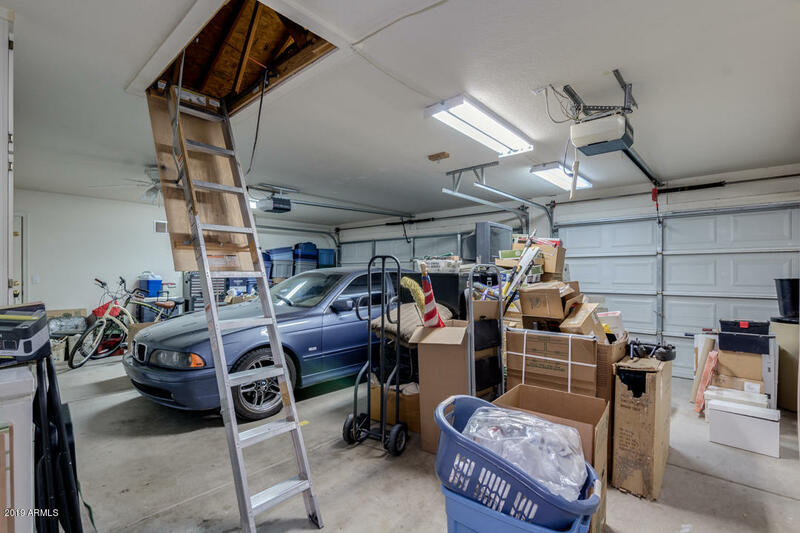 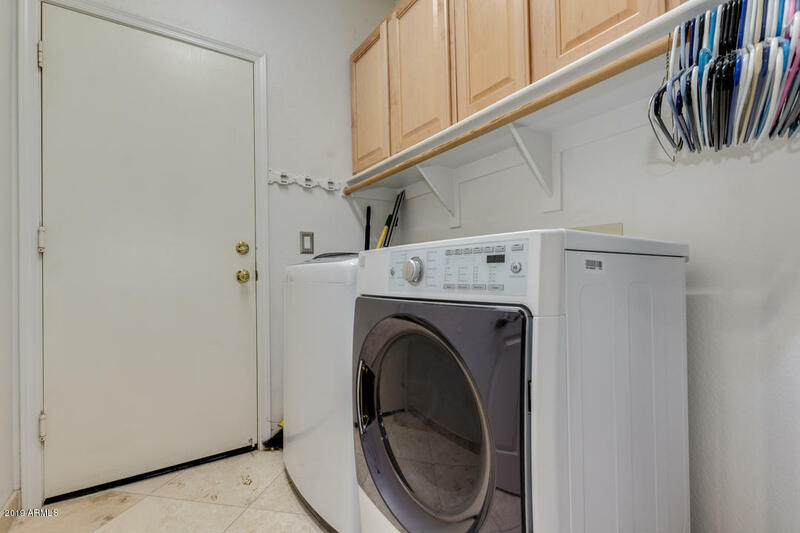 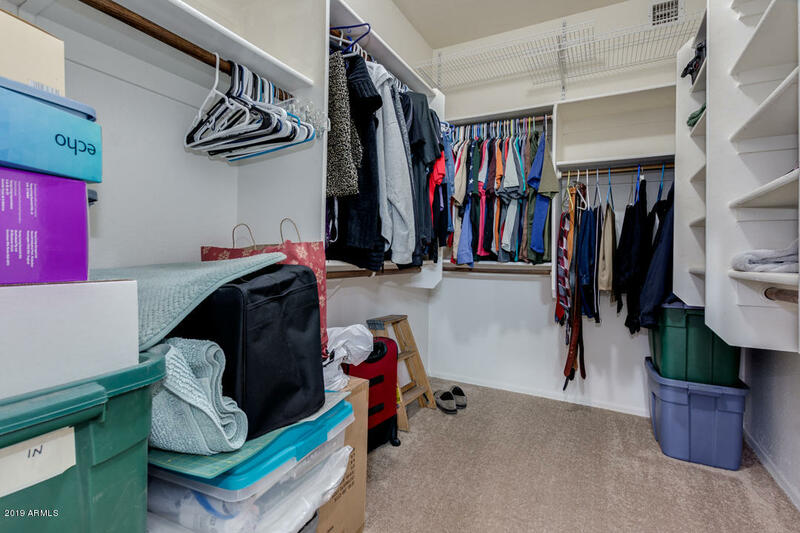 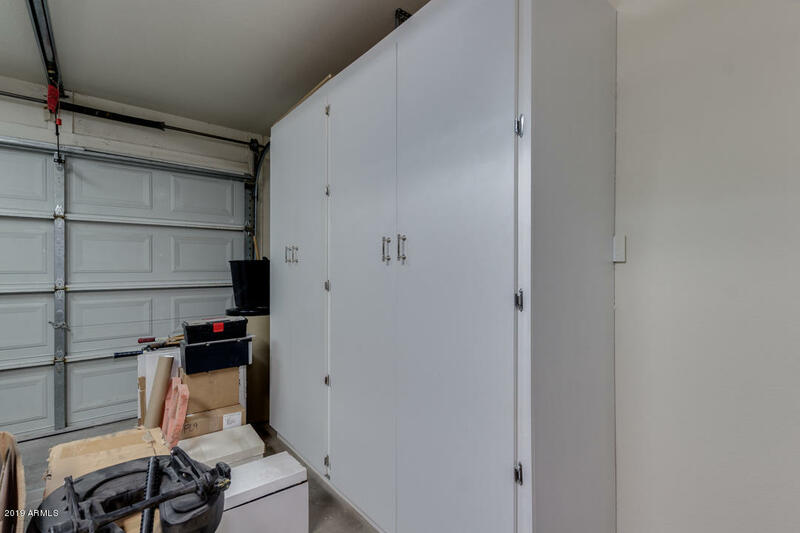 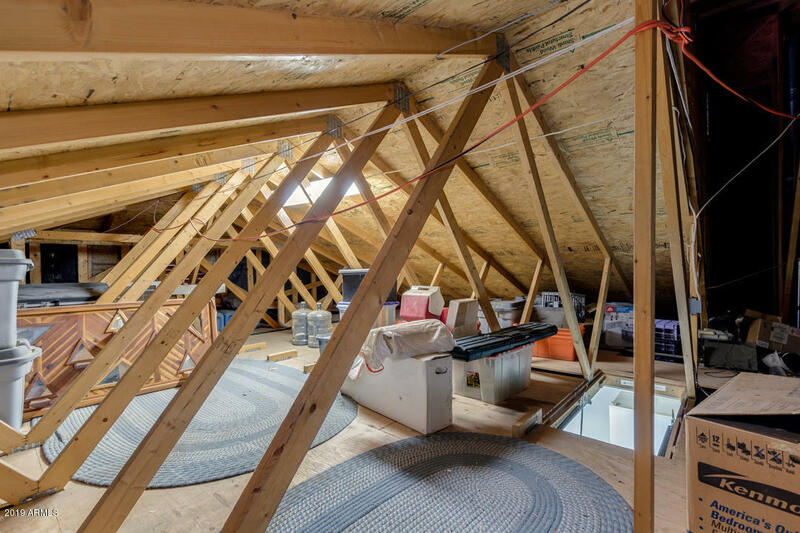 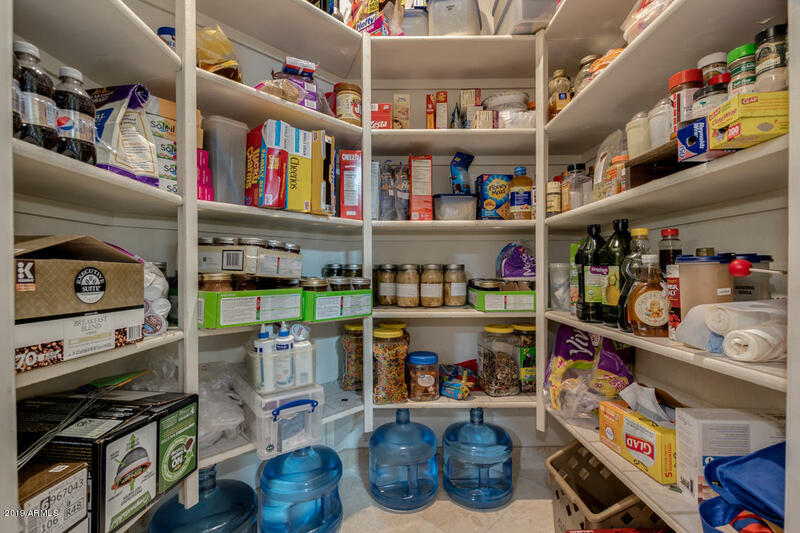 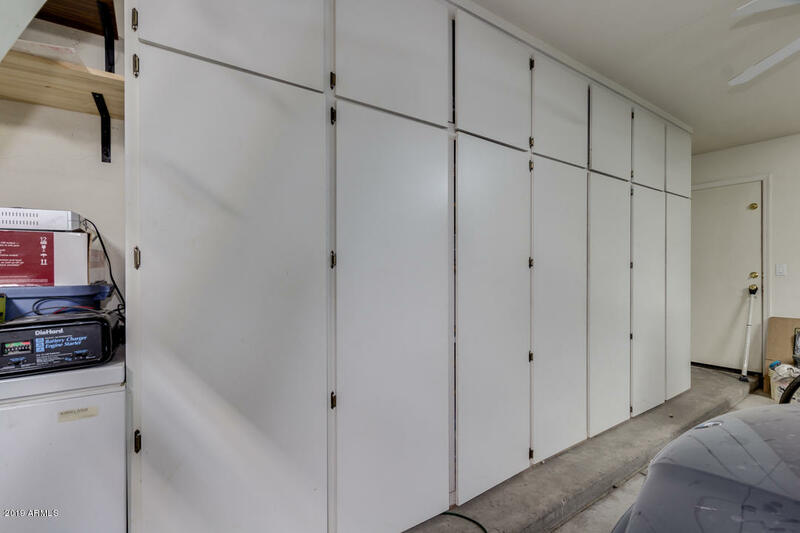 3 car garage features built in cabinetry, and outdoor access door. 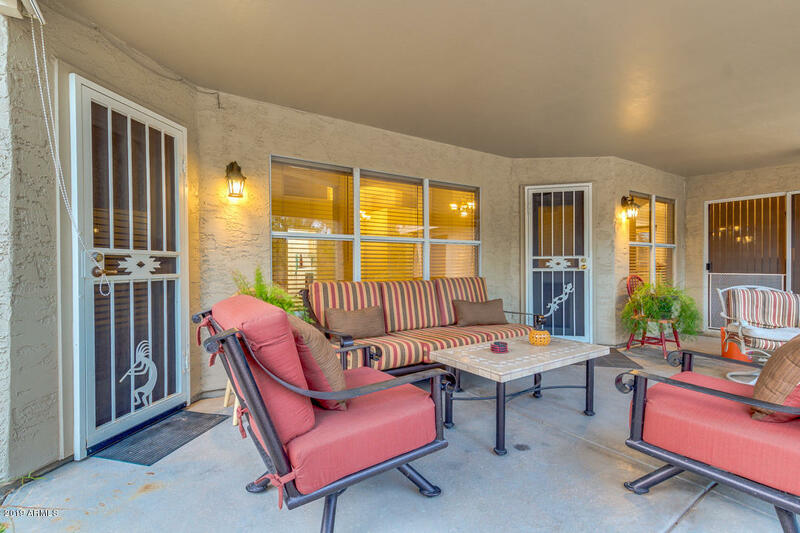 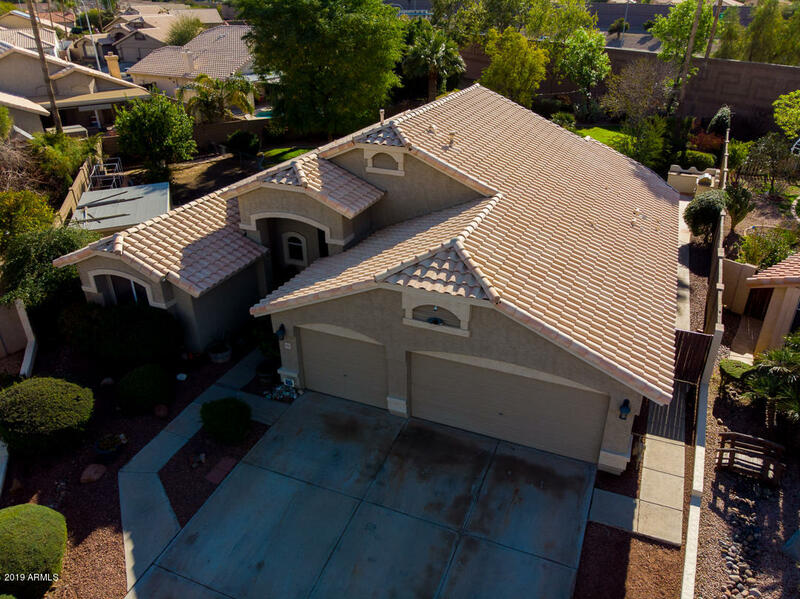 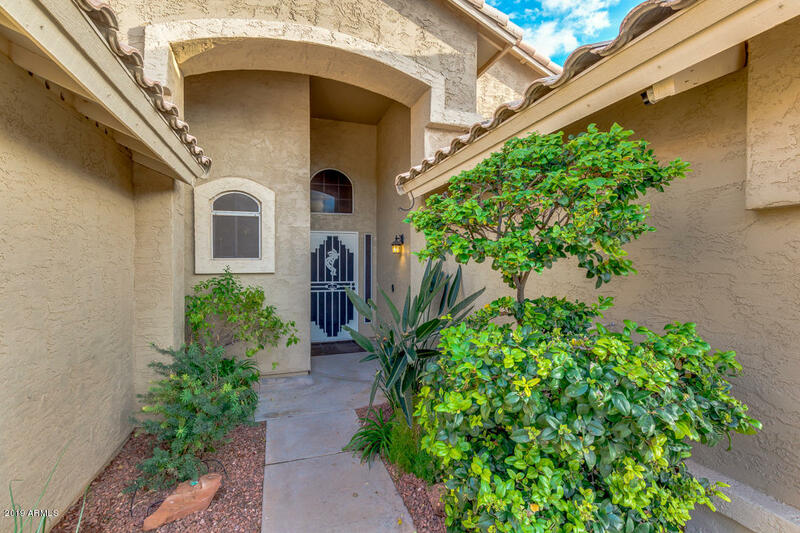 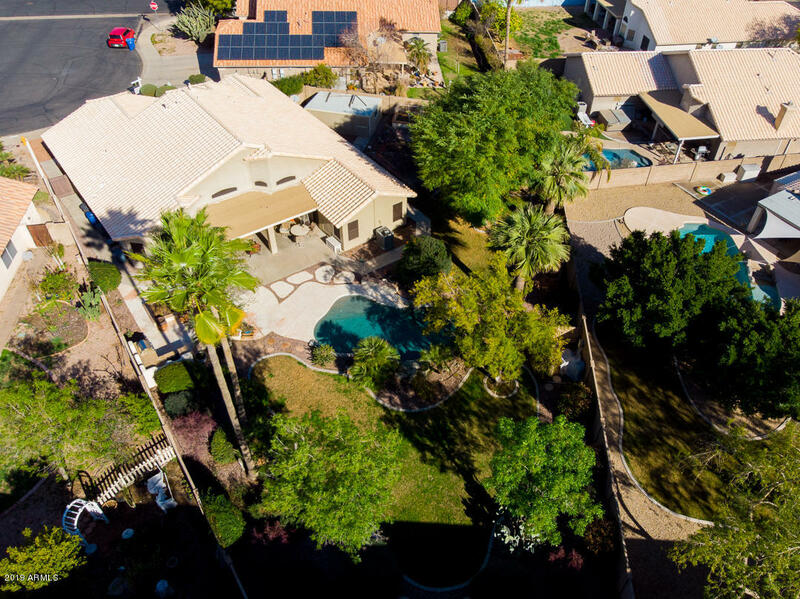 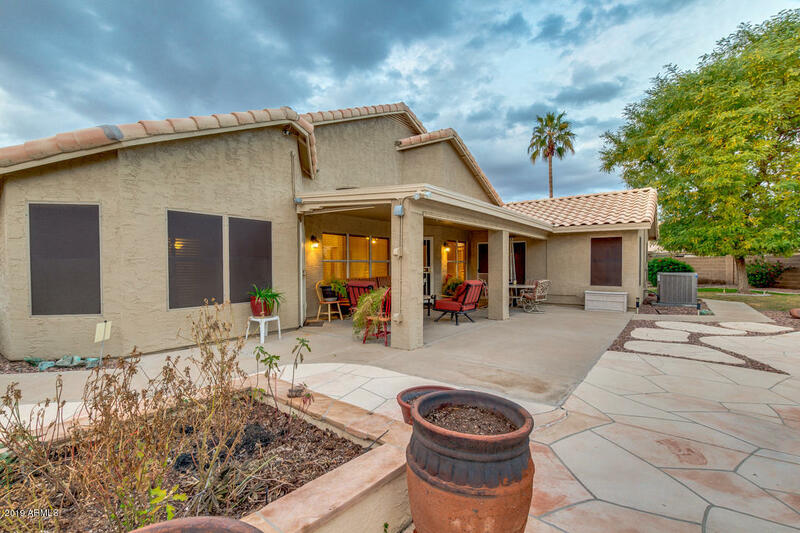 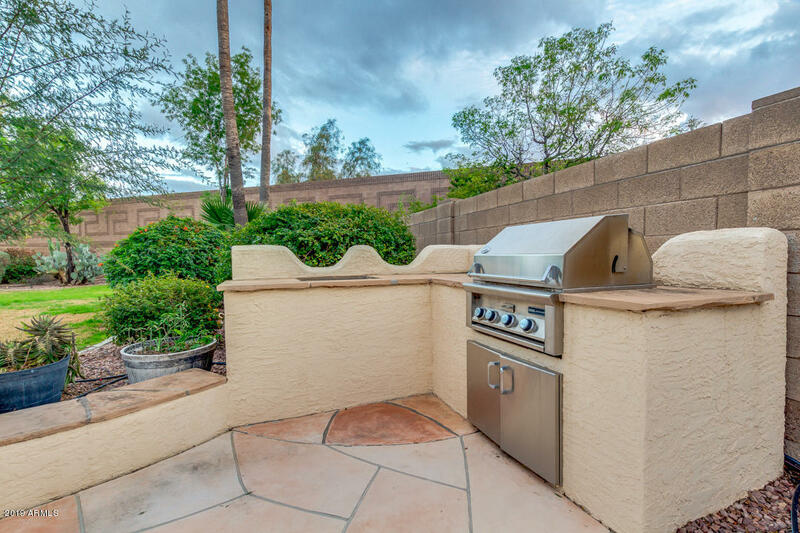 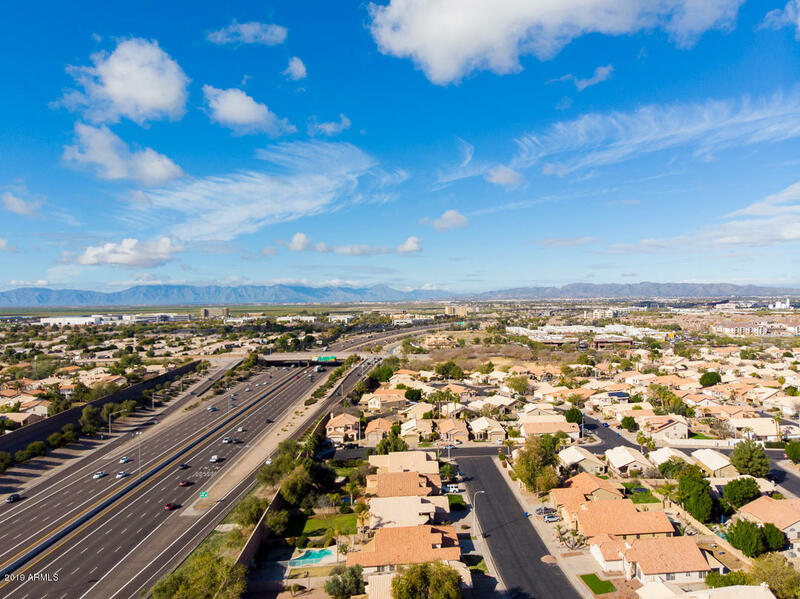 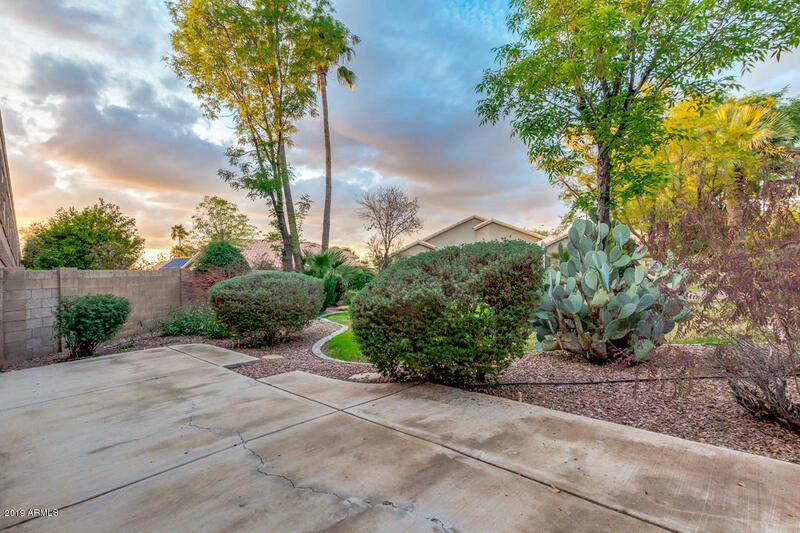 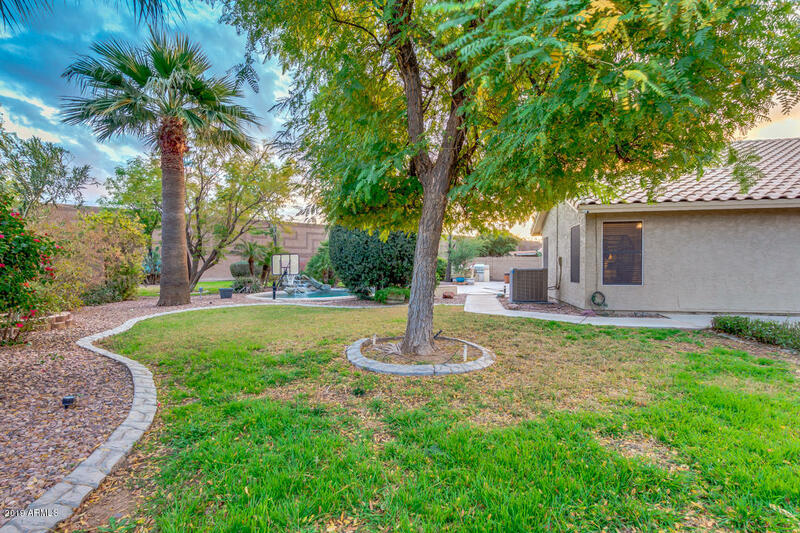 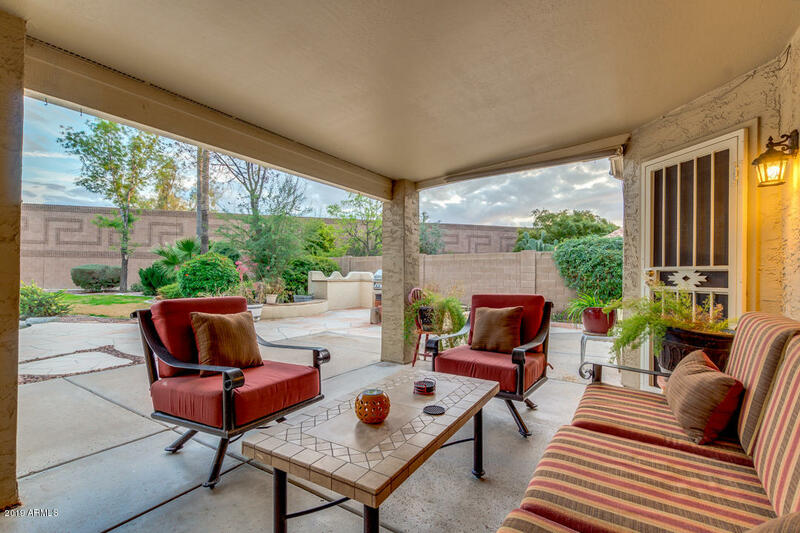 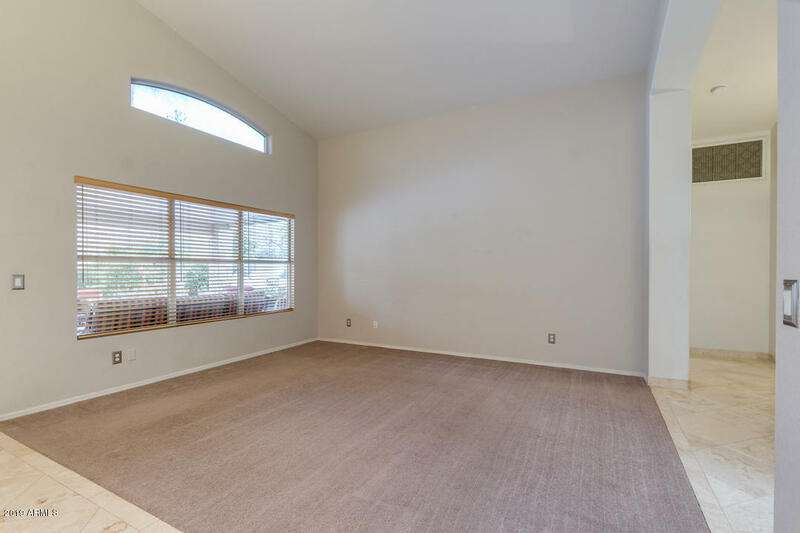 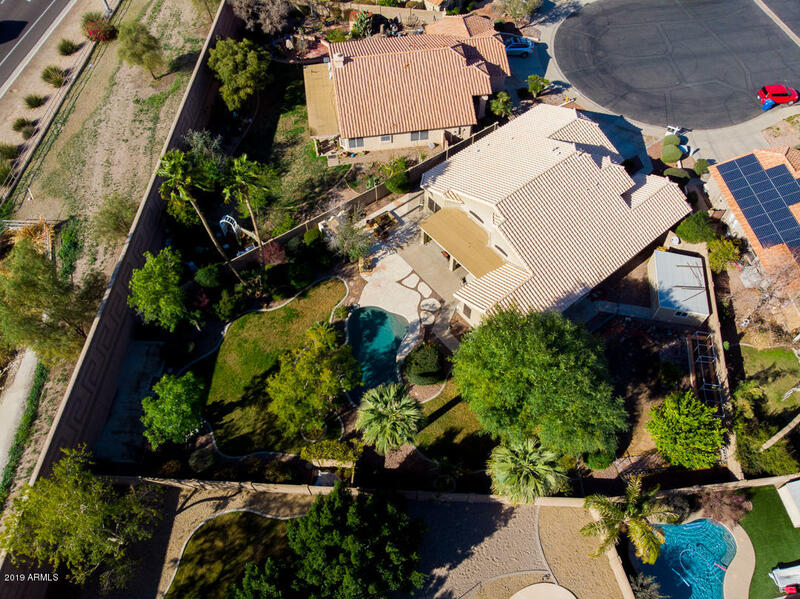 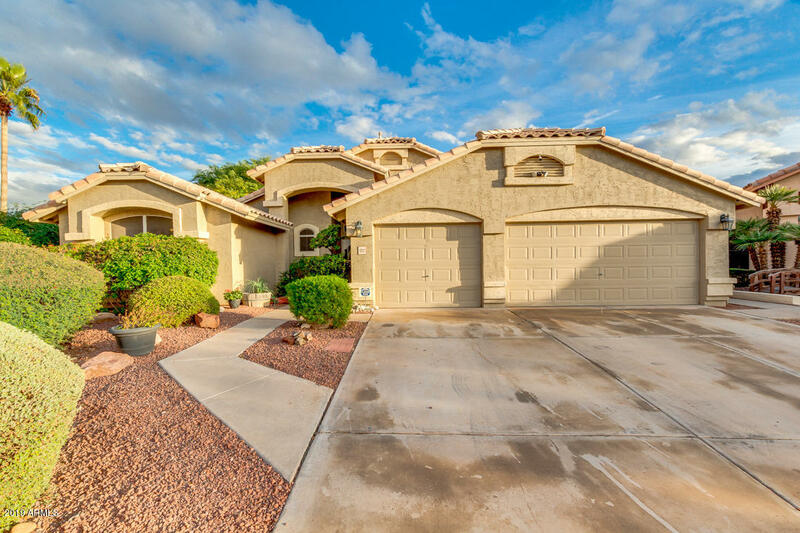 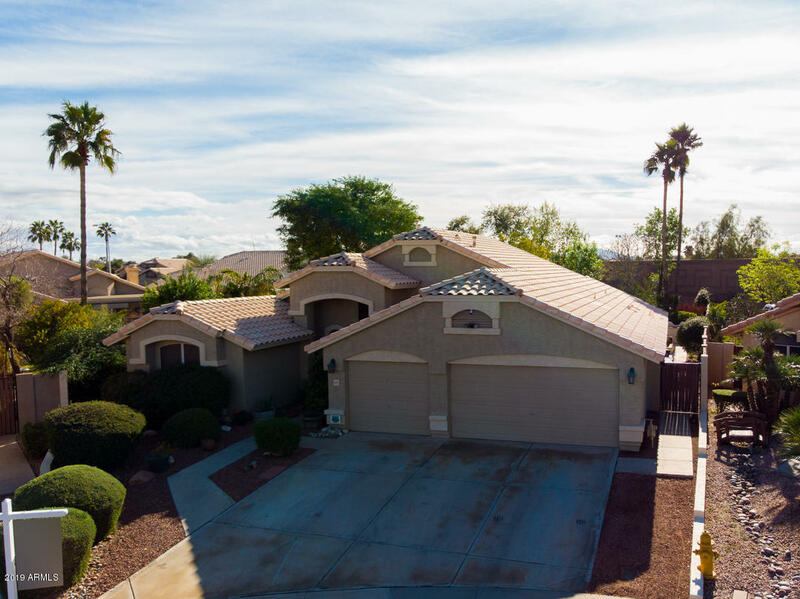 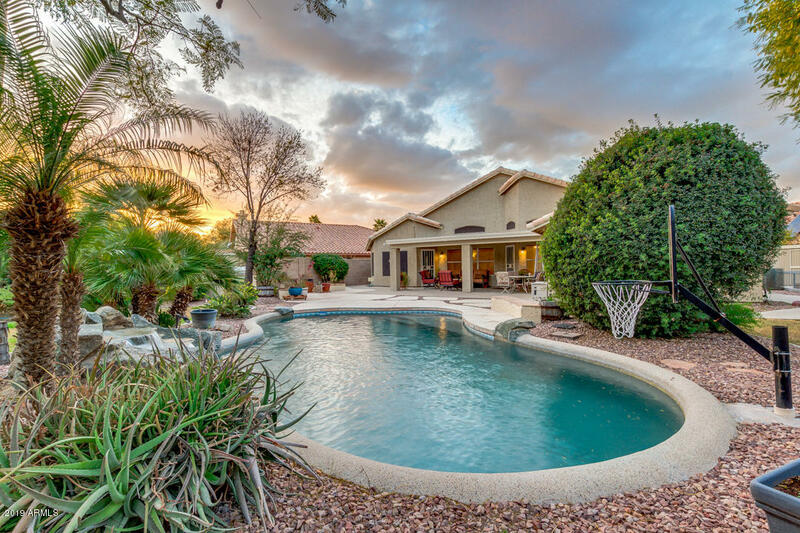 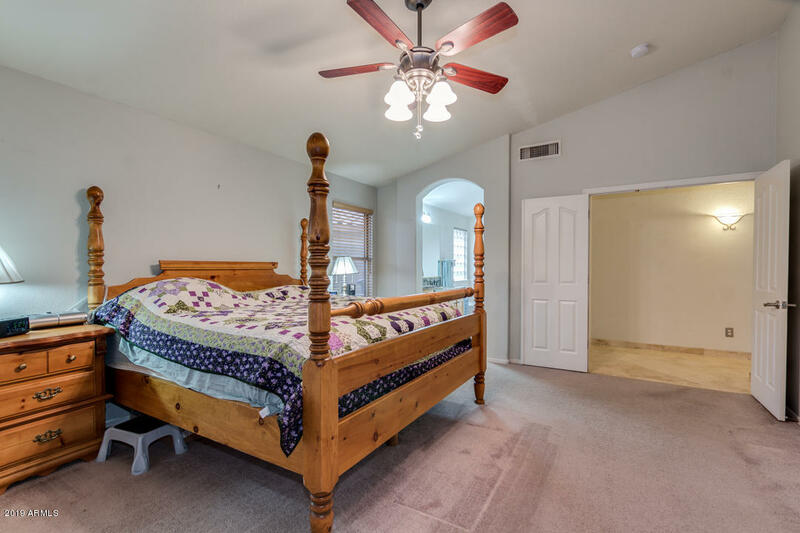 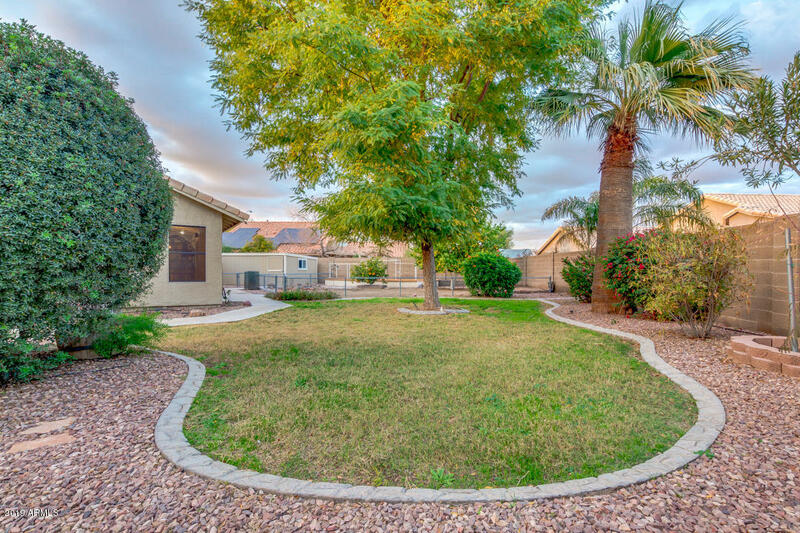 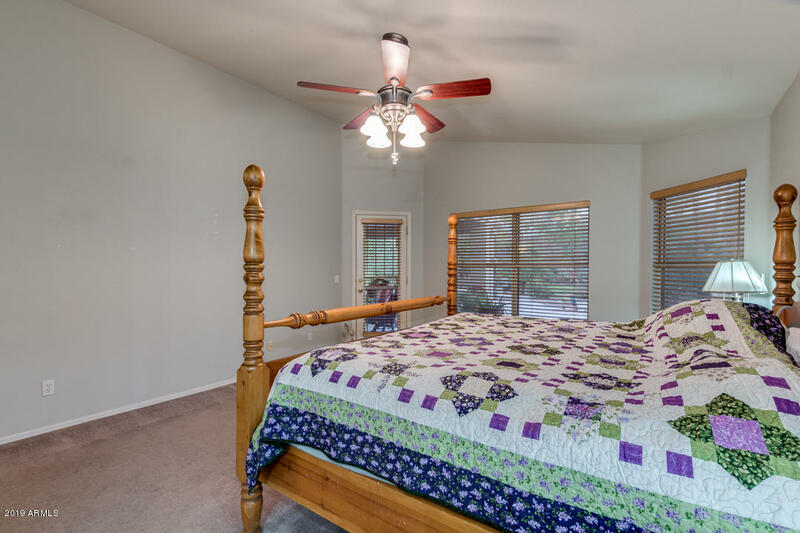 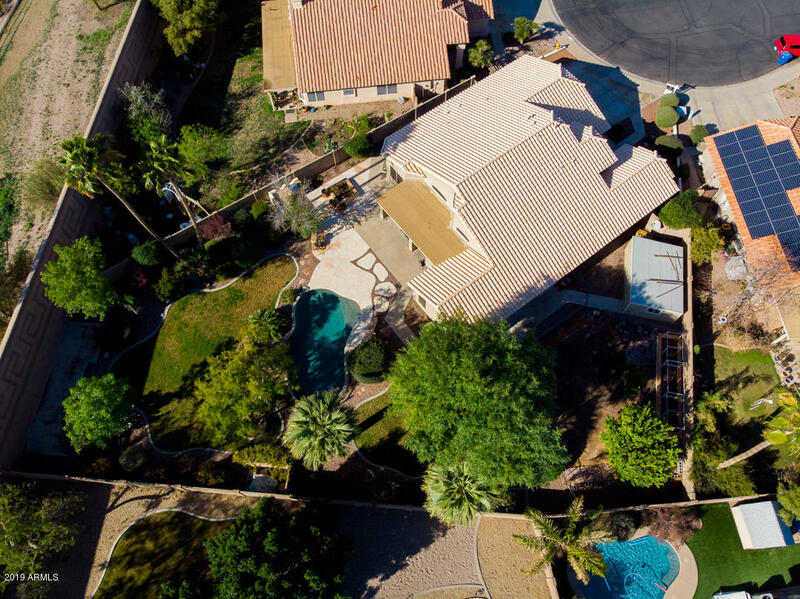 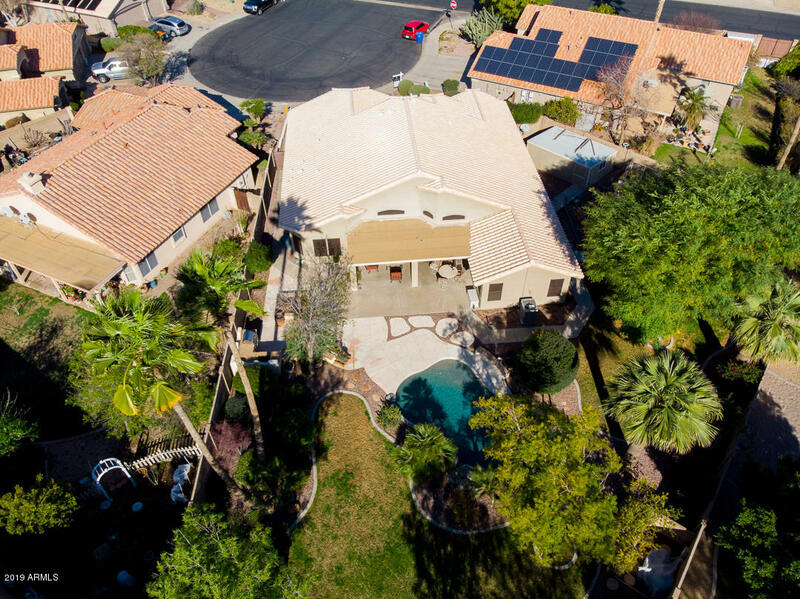 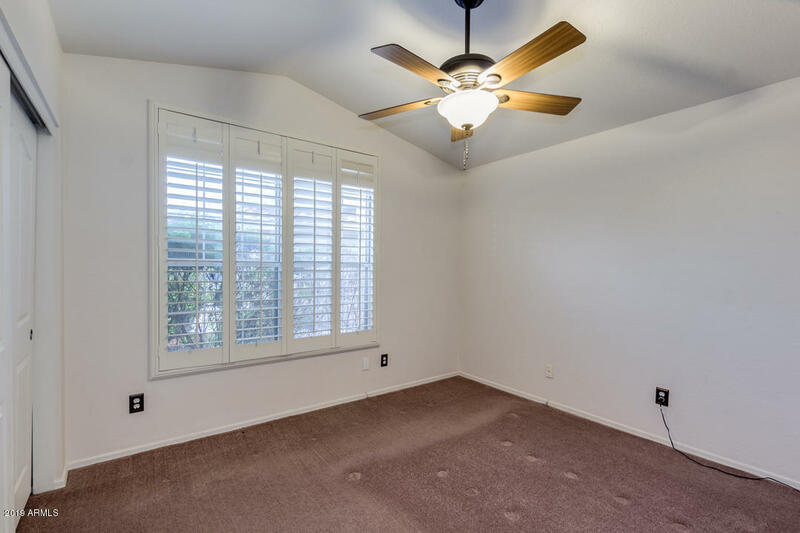 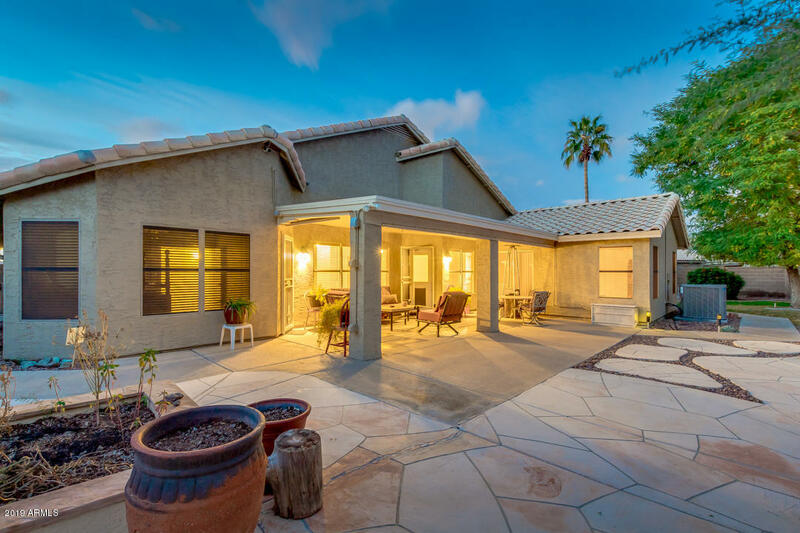 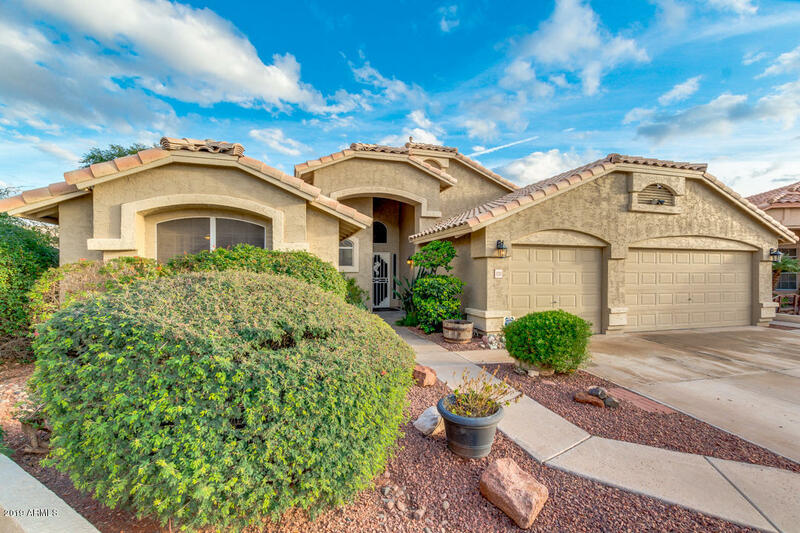 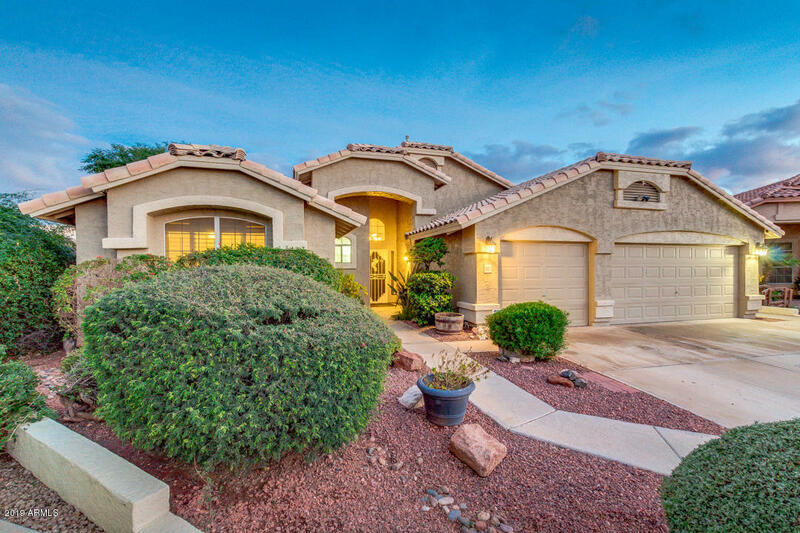 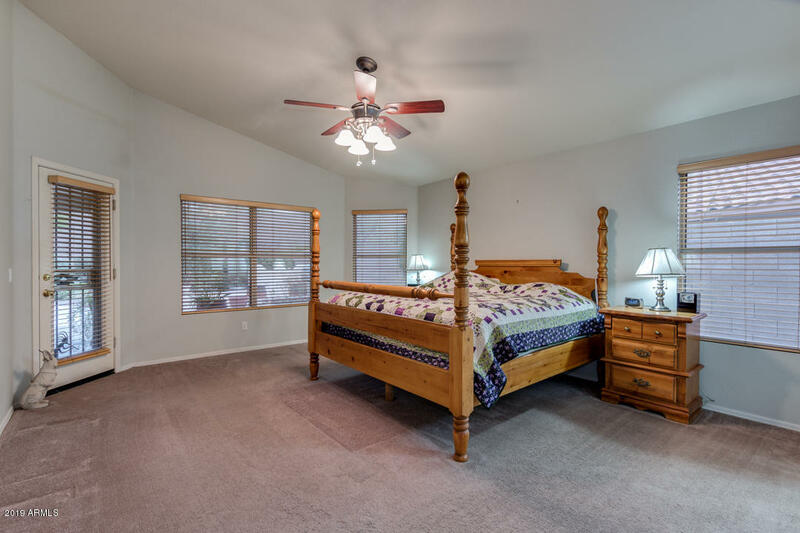 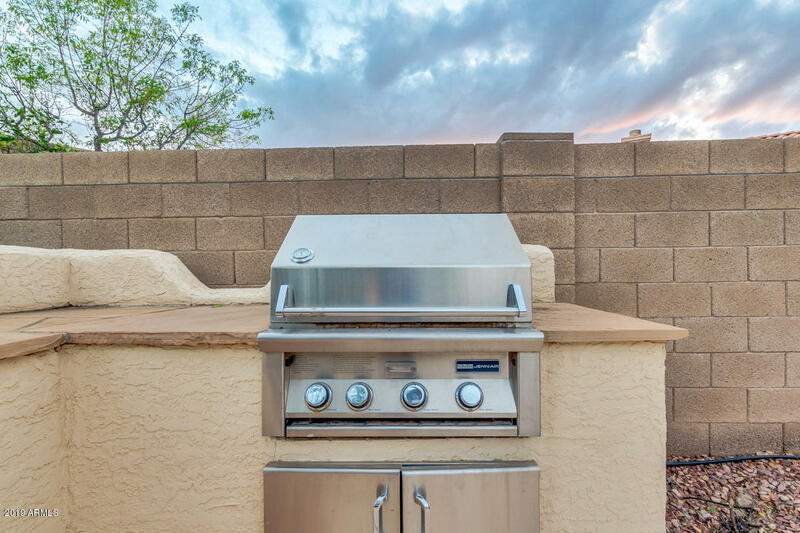 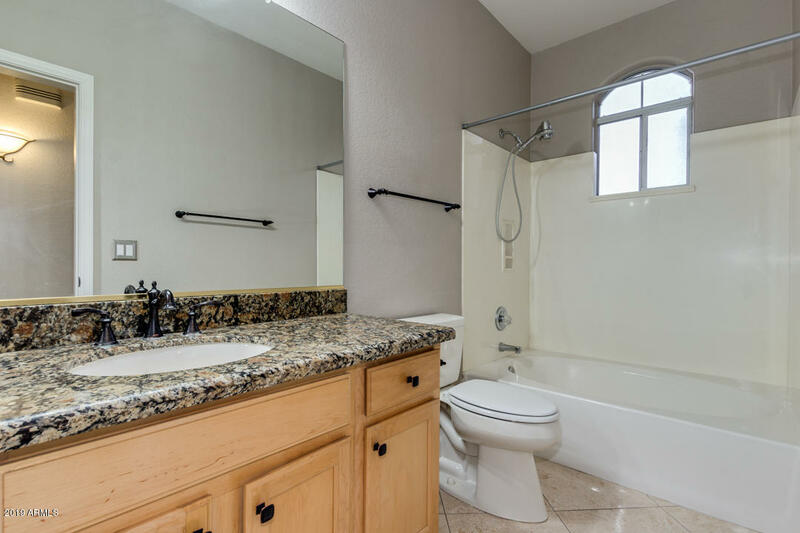 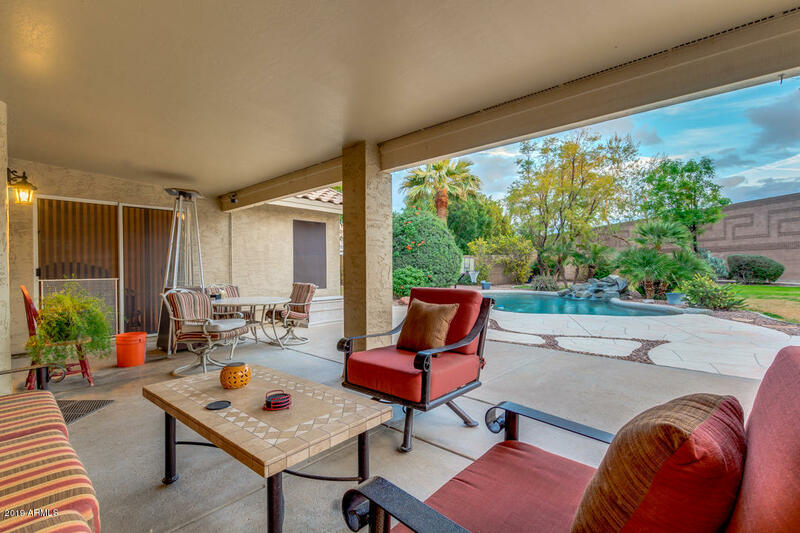 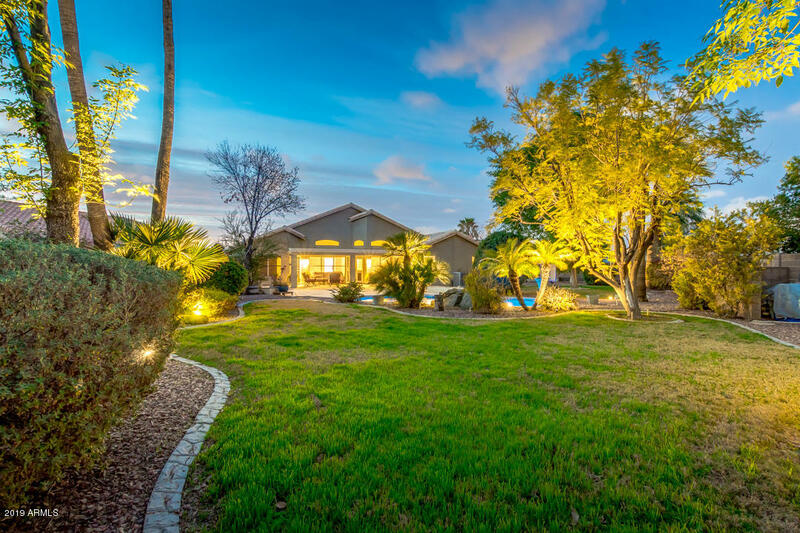 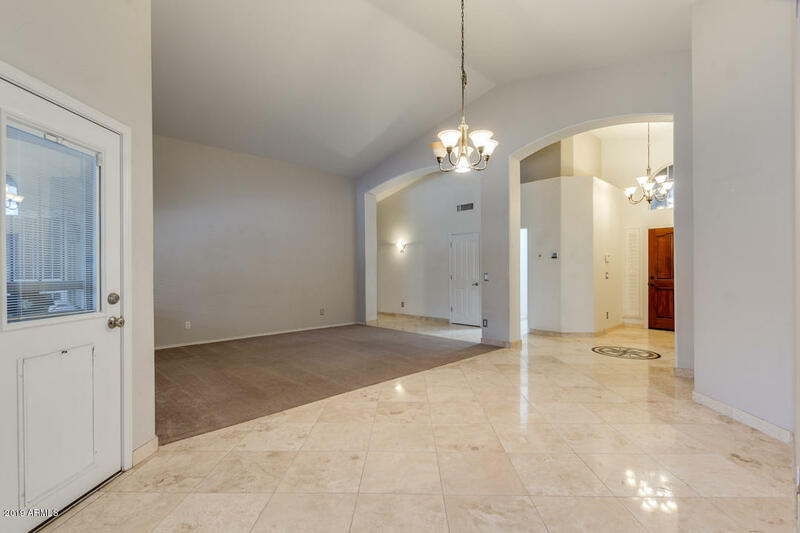 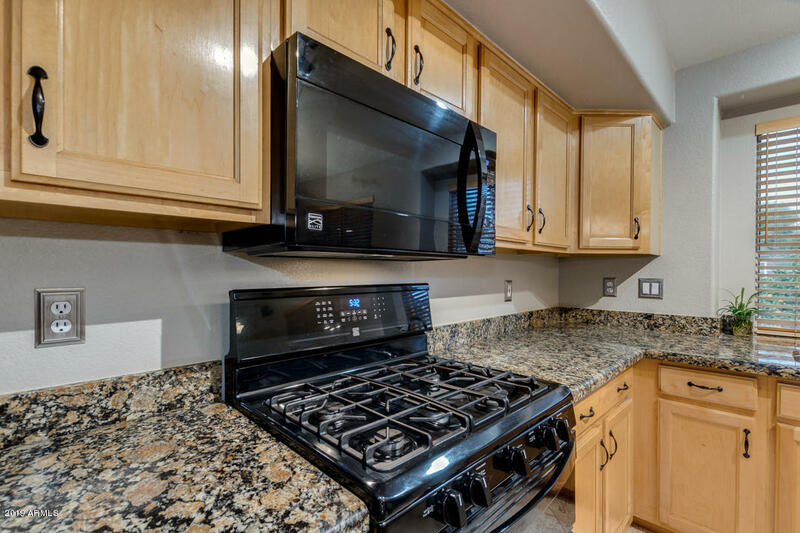 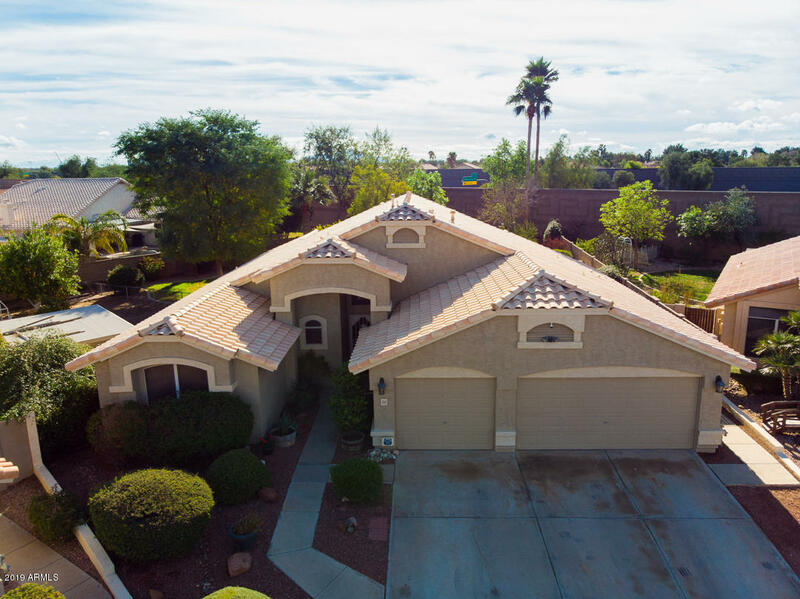 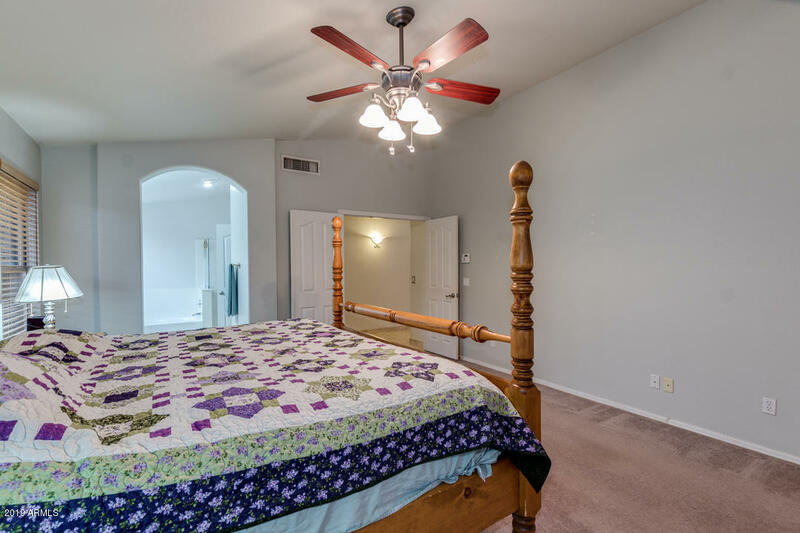 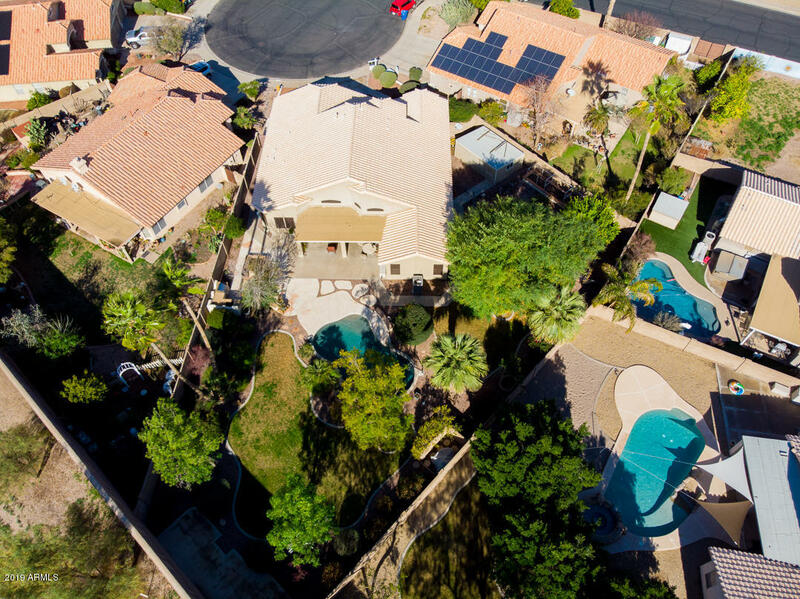 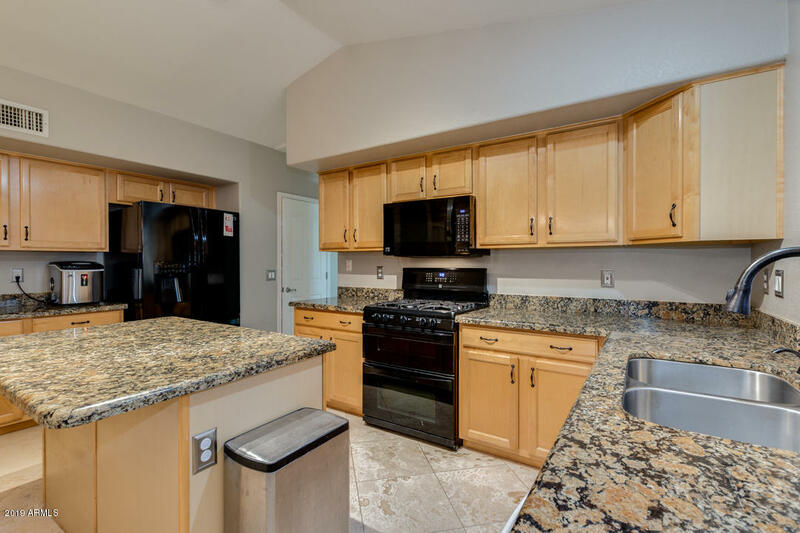 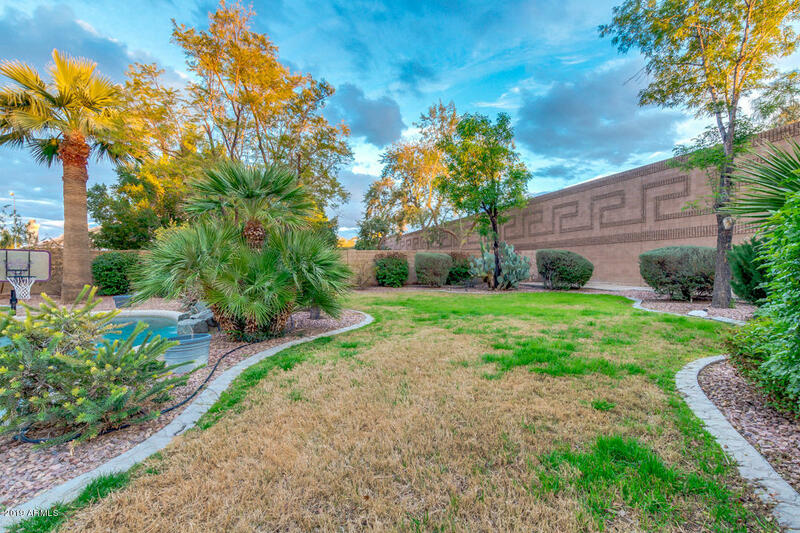 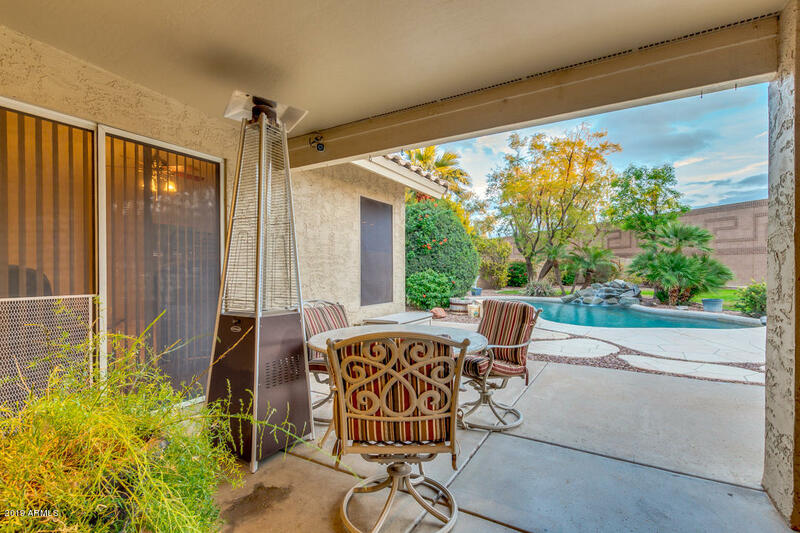 The location is perfect just off the loop 202 ... convenient to downtown Chandler, schools, hospital, dining, and entertainment!